Speaking at the Ceremony, Deputy Minister Phan Van Hung welcomed 20 Cambodian students and stated that Vietnamese CEMA always appreciate cooperation, support, help to develop together with Ministry of Ritual and Religion which are precious emotions, responsibilities contributing to preserve, build traditional friendly relationship between two nations in general and between CEMA and Ministry of Ritual and Religion in particular. 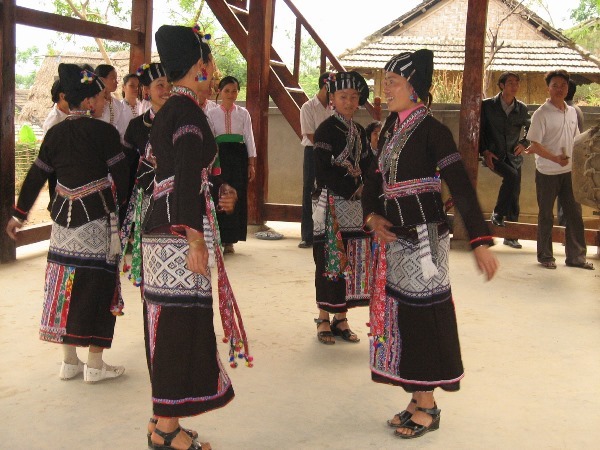 At the course, students will be approached to ethnic policies, Vietnam and its people. 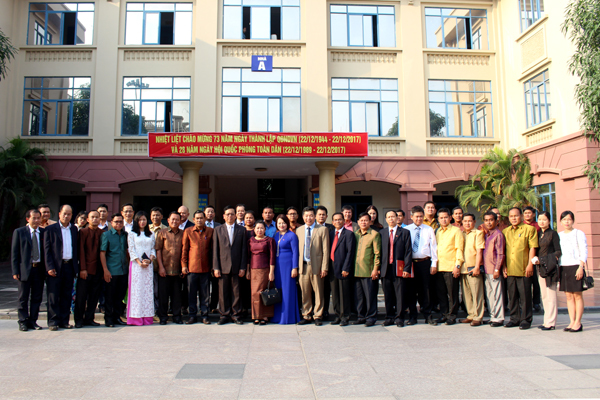 Deputy Minister, Vice Chairman Phan Van Hung suggested lecturers of Ethnic Academy to prepare well, increase the exchange, discussion in ethnic task between two nations; hoped students to overcome difficulties, work hard, together complete the course well. According to the program, the Cultivate ethnic tasks course for cadres from the Cambodian Term I year 2017 began from November 25th to December 5th, 2017 in Hanoi. 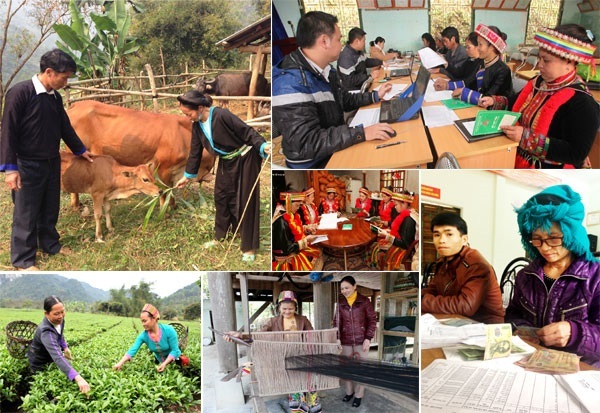 Students will learn 6 majors in ethnic task; conduct a research in some Northern provinces to study about socio-economic development models, poverty reduction in mountainous and ethnic minority area. The course is a meaningful and crucial activity, pushing up the educational cooperation between two countries; condition to develop cadre, build and maintain the relationship between Vietnam and Cambodia. *The Ethnic Academy launched the Graduation Ceremony of Cultivate ethnic tasks course for cadres from the Lao Front for National Construction term VII year 2017. 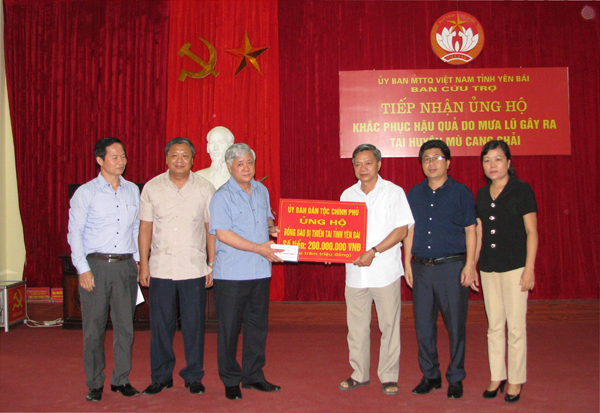 The Deputy Minister, Vice Chairman Phan Van Hung also attended the Ceremony. Atteding to the Ceremony, there are representatives of some Departments, units from CEMA; Leading Broad of Ethnic Academy together with 20 students as cadres belong to Ministry of Home Affairs and Lao Front for National Construction. The course started from September 5th to November 30th in Ethnic Academy with 20 students as cadres belong to Ministry of Home Affairs and Lao Front for National Construction. In the course, student learned 20 special subjects, 316 periods. Additionally, students had a practical expedition and attended to outdoor activities, researches, exchanges of experience from socio-economic models of ethnic minority areas in some Northern provinces, cities. Addressing to the Ceremony, Deputy Minister, Vice Chairman Phan Van Hung congratulated students whom completed the course with good result, highly appreciated lecturers’, cadres’ efforts in teaching, taking care of students’ life. He hoped student will adapt and put what they learned into practice after the course and wished the special relationship between two countries will maintain. At the Ceremony, he gave CEMA’s presents to Laos students; the Ethnic Academy made an announcement to provide Certificate and reward to those who have excellent result.